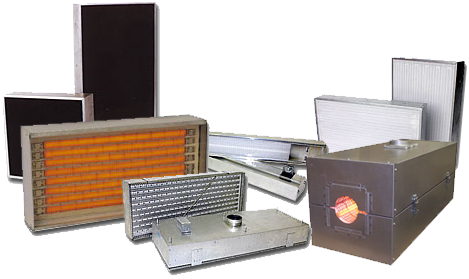 PROTHERM, LLC™ series F heaters are highly efficient, fast response, medium wavelength infrared heaters designed for use in general industrial process heating applications where critical product temperatures and uniformity are demanded. Operates at element temperatures up to 1550 f (2.5 micron-peak). Unique corrugated metallic foil elements. Heats up to processing temperatures in about 10-15 seconds. Cools down to "safe" temperatures in about 15 seconds.